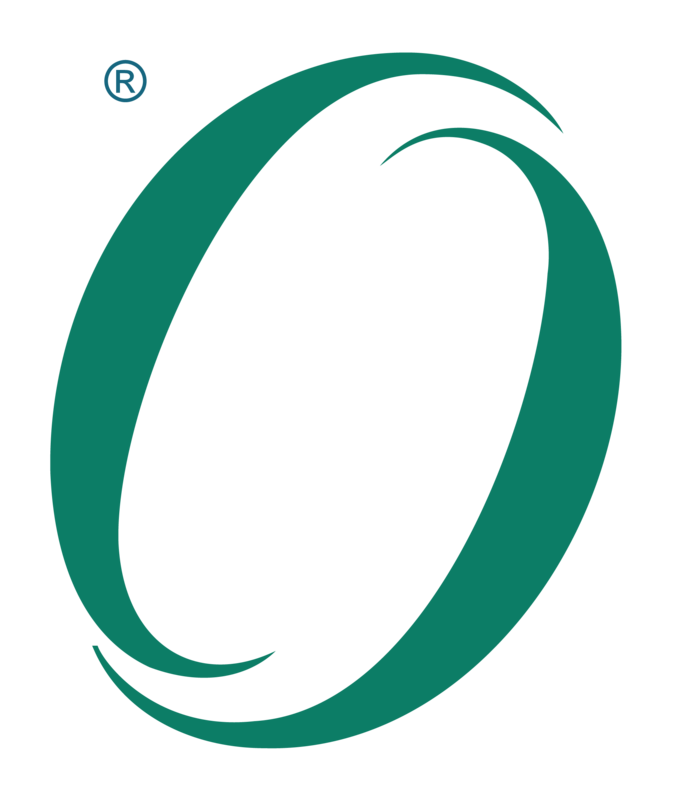 This document is The Open Group Standard for Risk Analysis (O-RA), which provides a set of standards for various aspects of information security risk analysis. It is a companion document to the Risk Taxonomy (O-RT) Standard (C13K). Please note that this standard was re-issued in May 2014 with a revised copyright notice.